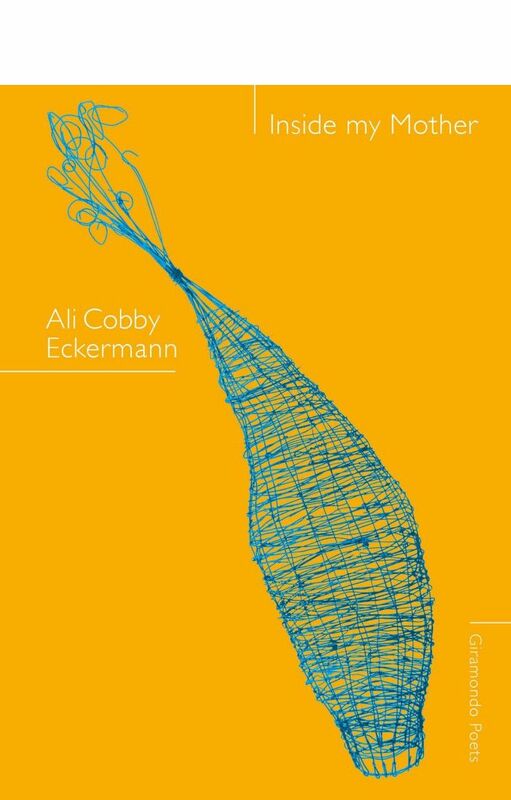 Ali Cobby Eckermann’s first collections of poetry little bit long time and Kami (2010) both quickly sold out their first print runs. Her verse novel His Father’s Eyes was published by OUP in 2011. 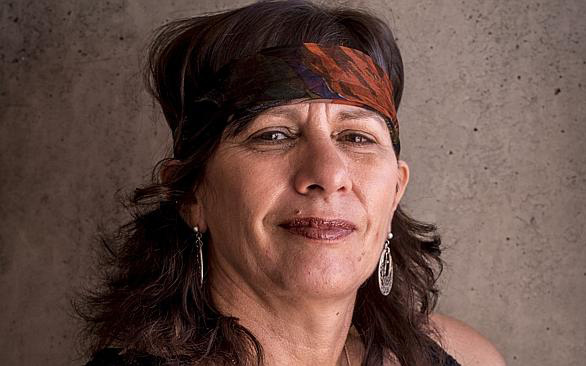 Her second verse novel Ruby Moonlight won the inaugural kuril dhagun National Manuscript Editing Award and the 2013 NSW Premier’s Literary Award for Poetry and Book of the Year Award. In 2017, Ali won the Windham-Campbell prize, worth AUD$215,000.